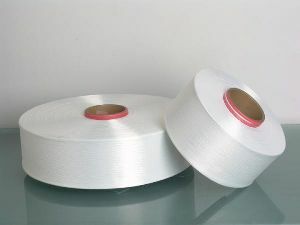 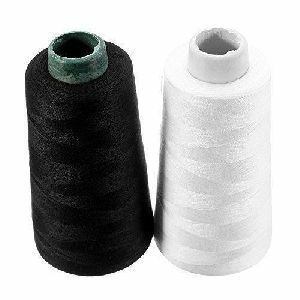 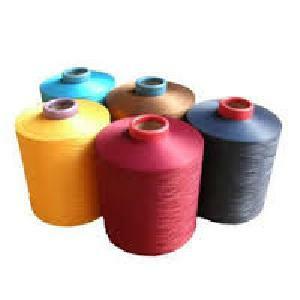 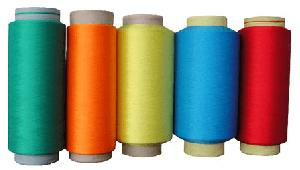 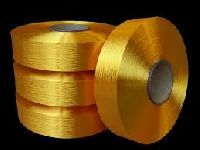 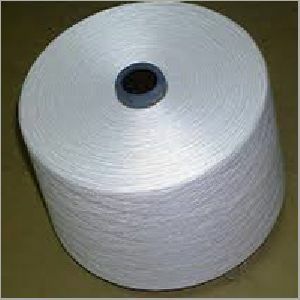 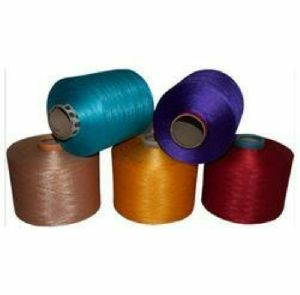 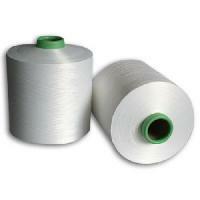 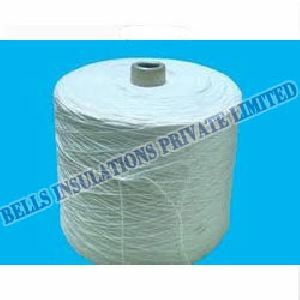 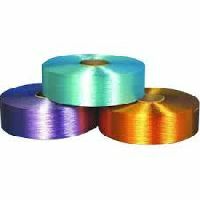 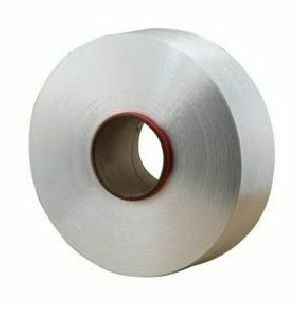 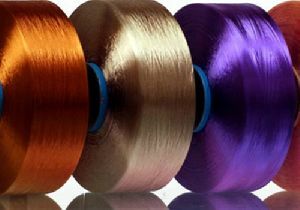 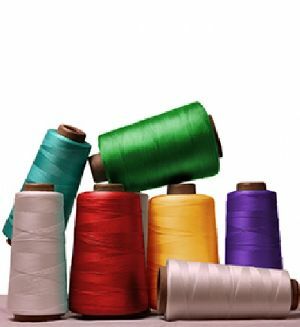 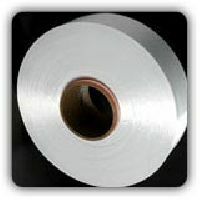 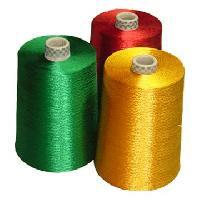 Polyester fully drawn yarn It can also be knitted or woven with any other filament yarn in order to produce different varieties of fabrics such as home furnishing fabrics, fashion fabrics, terry towels, etc. 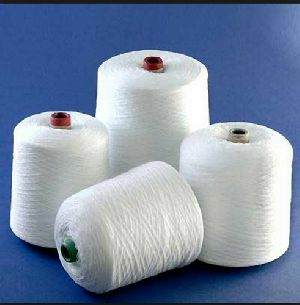 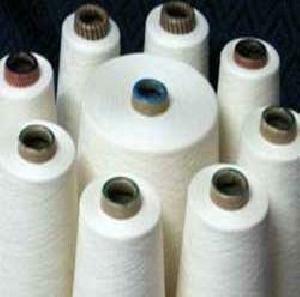 fdy yarn all kinds of polyester fully drawn yarn (fdy)raw, dope-dyed, dull, semi-dull and bright, round and trilobal cross section available with us. 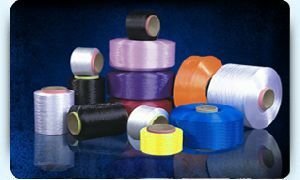 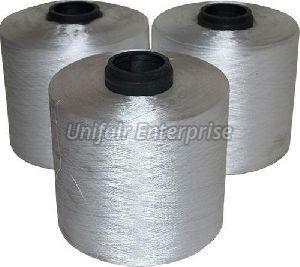 denier range: 30-300 filaments: 24-96 . 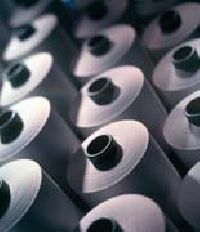 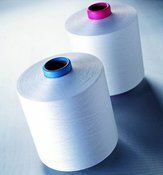 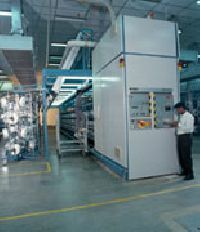 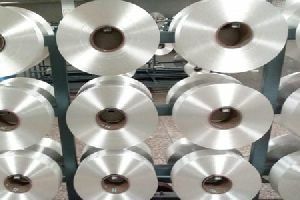 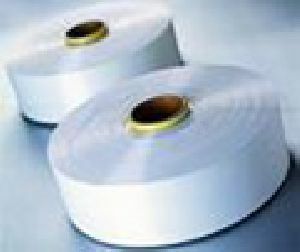 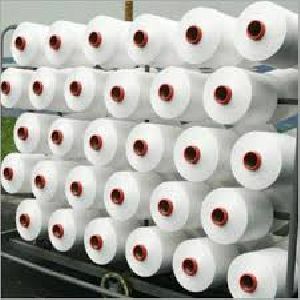 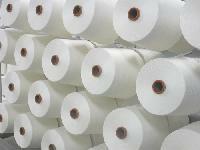 Fully Drawn Yarn (FDY) is produced by a process similiar to POY manufacturing except that the yarn is produced at higher spinning speeds coupled with intermediate drawing integrated in the process itself. 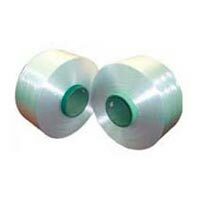 This allows stabilisation through orientation and crystallization.